Technical Subject Matter Expert Facilitating Your RCA? Stop It. What is the number one thing that all technical subject matter experts possess besides large amounts of knowledge? Opinions... followed by years of past history and possibly preconceived notions. 1. They take the team down a road to their favorite conclusion that may or may not be based on all the facts discovered. 2. They are so respected as SMEs that no one will challenge their thinking or ideas with new ones. 3. They can be blind to facts that don't fit their paradigms. Some offer an opinion from the leaders chair and then it is a race to prove that they are right. Don't get me wrong, there are extraordinary folks out there but, in general, most SMEs struggle with these problems when asked to facilitate an RCA. So why put them in this situation. Let a leader lead and an SME provide knowledge in a facilitated manner. A good facilitator tries to create an environment where everyone on the team is providing ideas and input. They are not ignoring any of the facts even if they are inconvenient and they are working to drive the team to consider all the possibilities and solutions. Not every problem will be solved with an answer from the past, so facilitation becomes important to draw out these new, more effective solutions. My experience says to separate the roles and have others from different parts of the organization facilitate. Then you can instantly watch your root cause analysis teams drive more failures from your site at a lower total cost of implementation. Great article to bring this out. This interpretation is subject to organisational culture. Time and again I have seen the team members look up to the 'facilitator' as some BatMan/Super-Hero to suggest them THE ROOT CAUSE of the issue on hand. In case there is no technical contribution from Facilitator then interest level gradually fades away. However I still support the fact that Technical SME is not a good choice for facilitator role. Thanks Vinay! Great input. Here are a few more thoughts from the LinkedIn post. "100% agree. 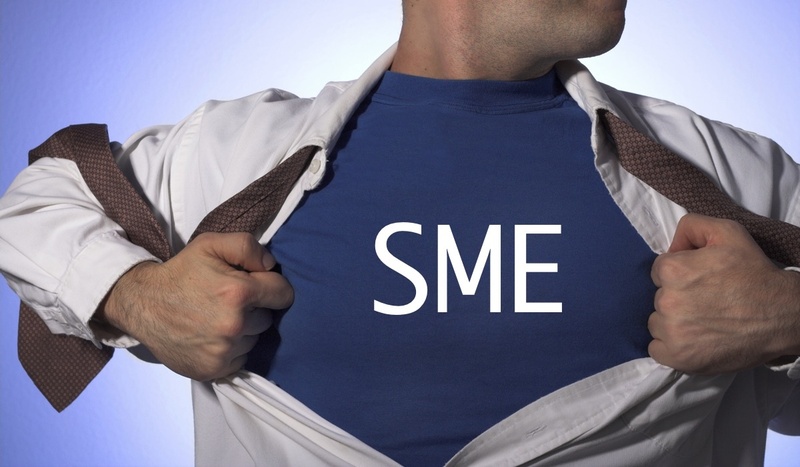 SME's are typically key technical input providers in the RCA process. Quality of output of the RCA depends greatly in the "third party" objectivity of a skilled leader, not necessarily involved in the organization day-to-day culture, I think." Sr. Manager of Asset Health at Wells Enterprises, Inc.
"I couldn't agree with you more! This is a classic scenario that is the true embodiment of the "Groupthink" phenomenon. More diversity is required than common aligned thought to reach a conclusion on a systemic problem through an RCA." PEMAC Conference Discussion About The Lies Reliability People Tell. Weekly Maintenance Schedule: What Is the Correct Level of Labor Utilization? Reliability is. Powered by Blogger.